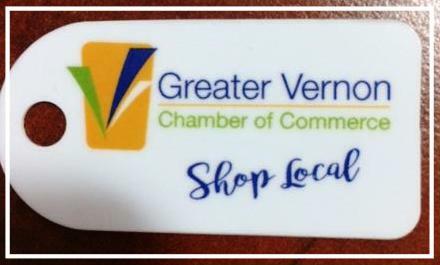 Use your member key tag to shop local deals offered from participating Chamber members. M2M is a program we launched to allow members to promote their business with exclusive offers to other members. It could be a deal, discount or value added offer to encourage members to do business with each other. You can add your exclusive offer to your business profile on our website at no extra cost. Click here for instructions on how to update your listing. We are recommending you add deals with an expiry of no less than 6 months to see the best results. You will also be able to take advantage of offers other members post. Want to shop M2M deals? They're easy to find. Click the M2M logo on our homepage and it will take you to a list of deals here.